With a highly-respected 17 year real estate career to-date David Hughes is a rare industry professional. 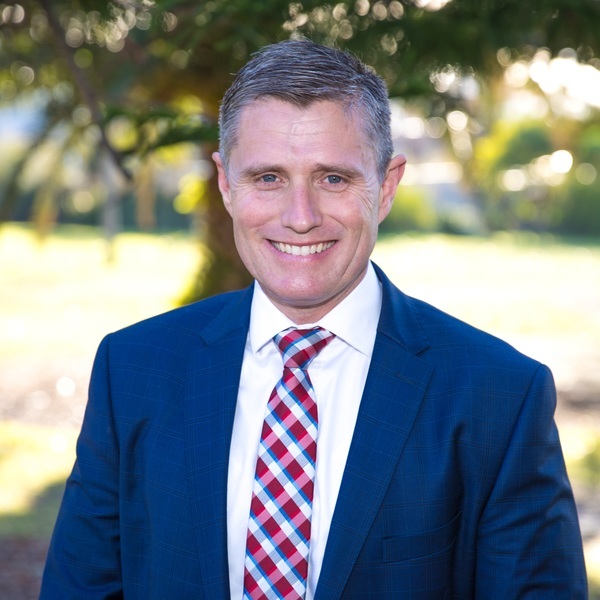 Impeccably qualified as a Licensed Real Estate Agent, Registered Valuer, Accredited Auctioneer and Member of the Australian Property Institute, David has consistently sold more local Mortdale/Penshurst and surrounding suburbs property per annum than any other individual. Sales success the like of David's does not happen by chance. He and his dedicated team meticulously plan and execute every aspect of each campaign to ensure that the optimum result is achieved with every transaction. 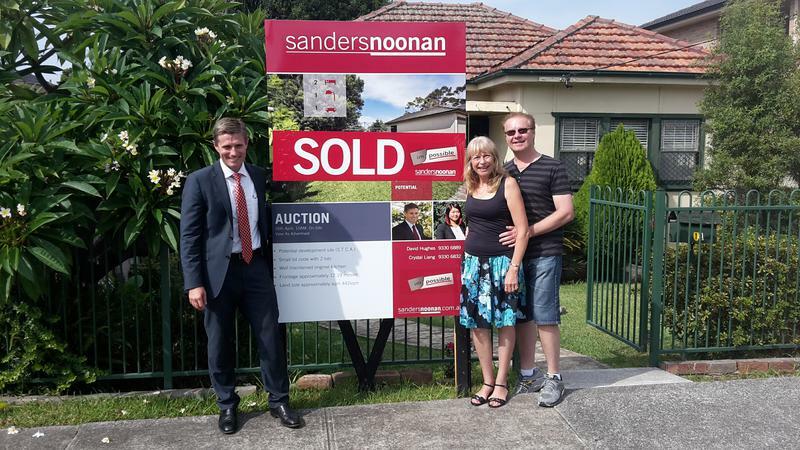 With the full resources of the Sanders Noonan group of four offices in the SW area of St George, David leads an elite business unit based at the Mortdale headquarters that continues to re-write local area property sales records. Modestly describing himself as a local area specialist, David's peers refer to him as "the Deal Doctor". 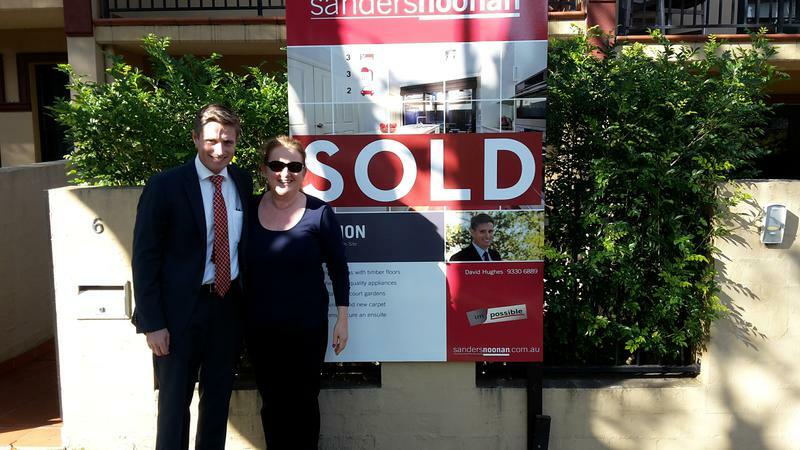 The market statistics surrounding David's unrivalled sales achievements clearly demonstrate that his clients' properties are worth considerably more when "Team Hughes" is driving the sale. The numbers are there for all to see and as every statistician knows, the data doesn't lie.